Work-Life Balance Along the Mon. 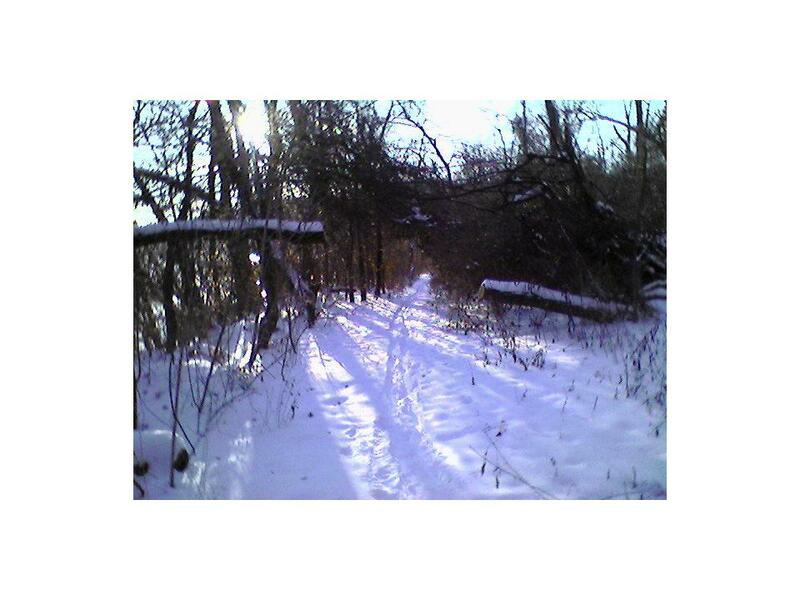 I took a cross-country skiing trip in late January starting at Frick Park in Pittsburgh’s East End. The temperature was in the twenties. Four-six inches of snow lay on the ground. It was perfect weather for skiing, It was the first time I’d been out all year, and I picked a Sunday afternoon after a snowfall the night before to do a little warm up for forty five minutes or so. We spend so many of our days head-down, our minds and souls harnessed to productivity (often arbitrarily defined). We need time just to be ourselves in the world. In the midst of our obsession with connectivity and information overload, solitude and idleness (or apparent idleness) can be restorative. Thoreau writes about this in Walking. For me on this Sunday it was skiing. Between work and other responsibilities, I don’t get out often. But it felt great to be outside again schussing along . I asked two young women I met how far the trail went. They told me they thought it went all the way to the Monongahela River. I forged ahead, crossed a road, and before too long came to a parking lot. Below ice floated along the river bank. Ducks swam in the open water between the ice floes. I took off my skis and carried them over a one-lane bridge. 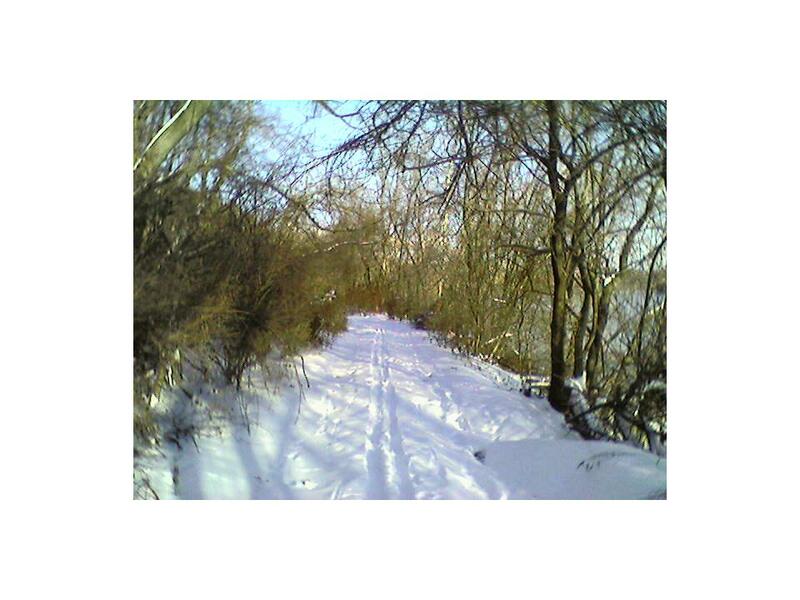 Beyond, the snow continued and I followed the trail down to the shore. 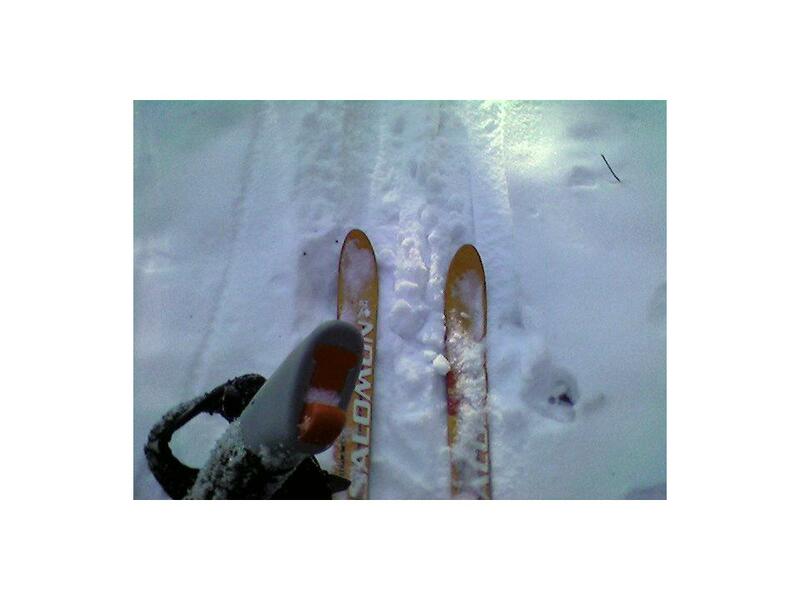 I skied among trees with the quiet water gurgling beside. Who knew you could find such bucolic peace and quiet a few miles from Pittsburgh across the Monongahela from the shores the steel industry used to occupy? I kept going in a steady rhythm: head down, pushing off with a kick on one ski and gliding, then repeating with the other. 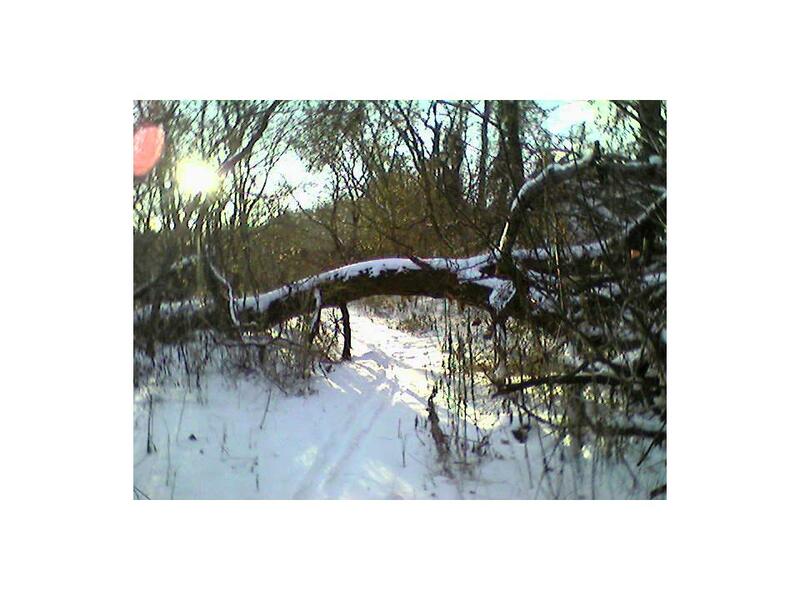 A tree lay across the trail and I stepped over with my ski and kept going effortlessly. Another tree blocked my path with four feet to spare between it and the ground. I ducked and glided underneath. I stopped to take a drink and looked across the river to find I’d gone as far as the Waterfront. The next stop was Braddock, assuming the trail continued. It was hard to believe I was only a little up the river from town. By now it was about 4:30 PM. The light in the sky turned the reddish-gold color of a blast furnace fire. My forty-five minute warm-up had turned into an hour, with another hour to return. I turned around and headed back, savoring the quiet and the blood flowing in my veins. I’ll need to wait for next year now to go skiing again. But April is almost here and time for cycling along the Mon., not to mention canoeing. Happy spring.